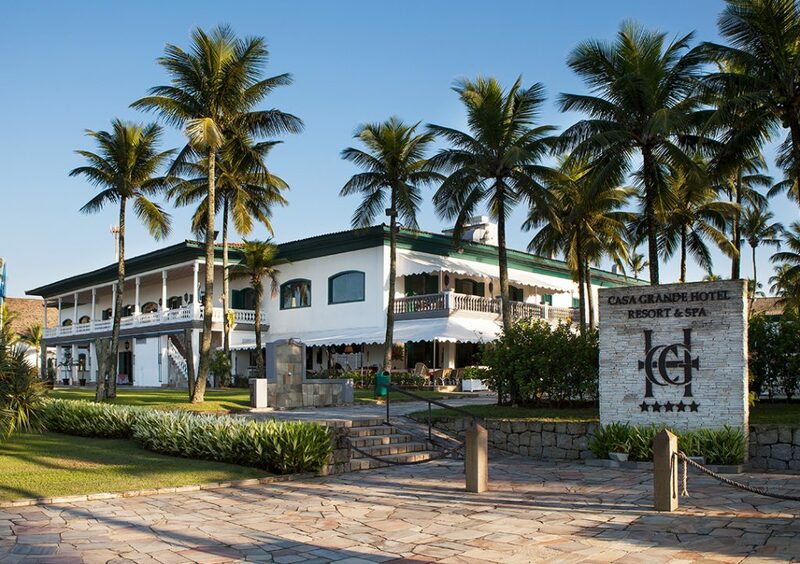 Built in 1972, Casa Grande Hotel Resort & Spa is located on Enseada beach, one of the most elegant and chic addresses on the Brazilian coast. 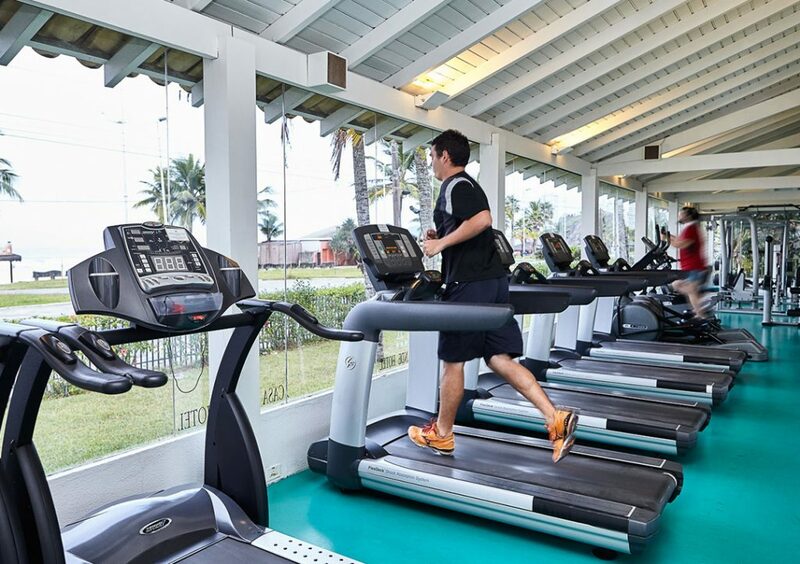 Since 1994, when its current owners have acquired it, the Hotel maintains a complete renovation and updating of its structure and decoration. 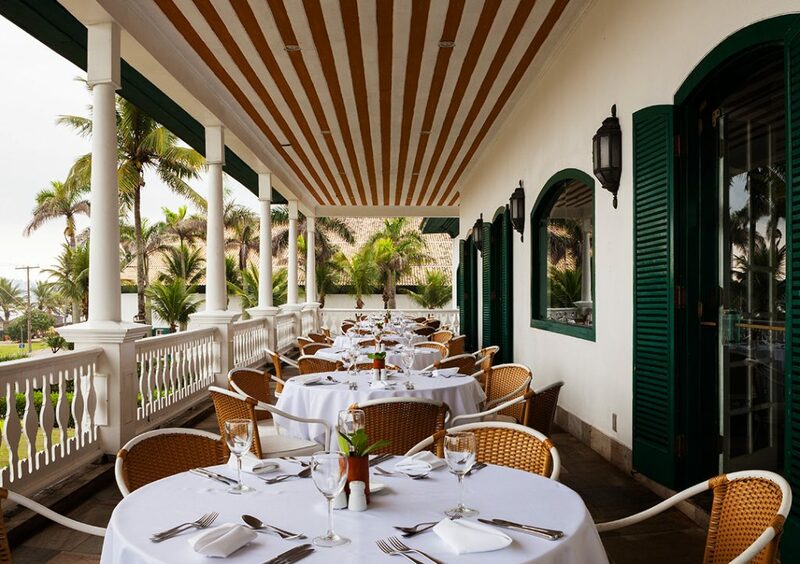 Casa Grande Hotel Resort & Spa is considered a true patrimony of São Paulo, one of the most charming hotels in the entire Brazilian coast. 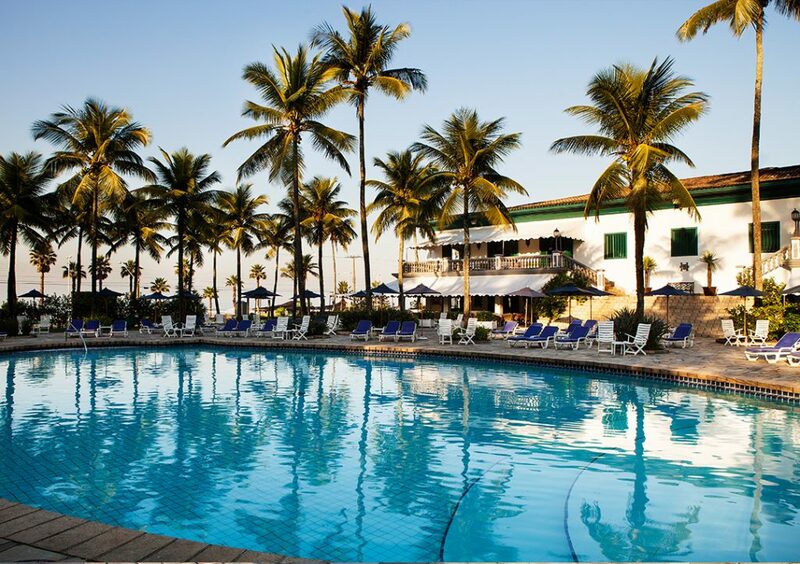 In its 45 thousand square meters, guests from Brazil and the other parts of the world experience unforgettable moments of leisure and rest, they also hold the best events and congresses. 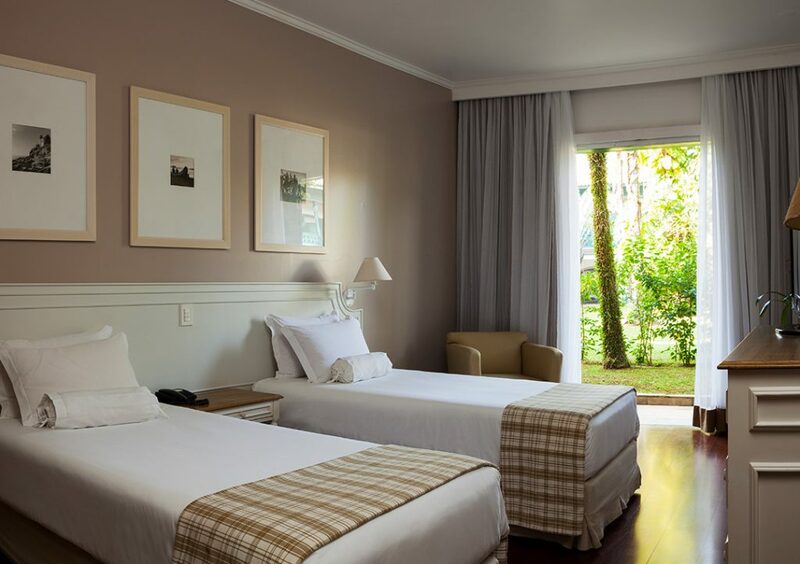 With a unique architecture in an authentic Brazilian colonial style, the resort stands out in its decoration, in the sophisticated and contemporary touch of its accommodations. Simplicity comes spontaneously – in the service charisma, in the “good morning” smile, in the helpful profile of each employee. 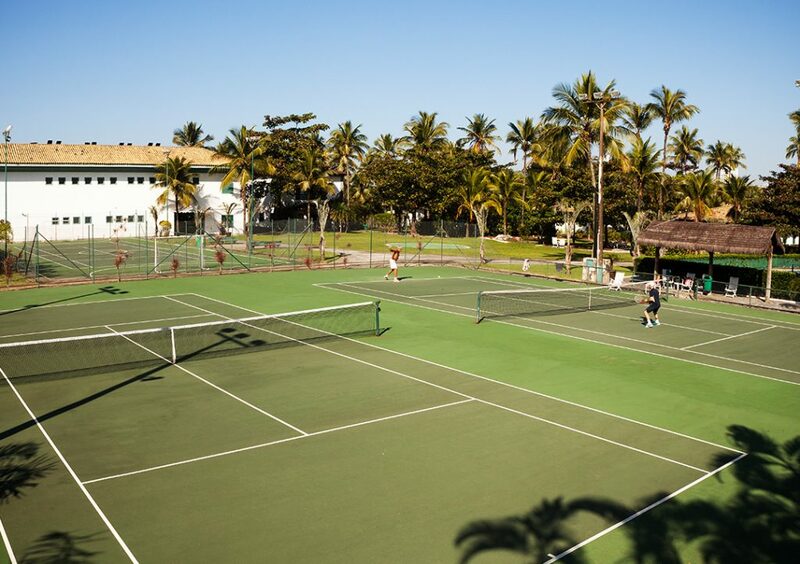 Casa Grande Hotel Resort & Spa has since 2013 the Preferred LVX international label, thus maintaining the quality and best experiences for guests from all over the world.